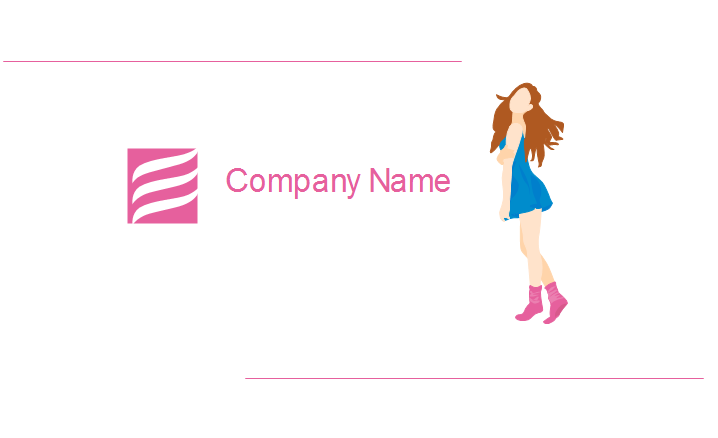 The clothing industry business card template is very representative and will perfectly fit for any business related to women clothing. You can download it for free. If you are working with clothing production, clothing trade or boutique, you can take use of this business card template. It's very representitive. Seeing this card, others will know what you do by the first sight. 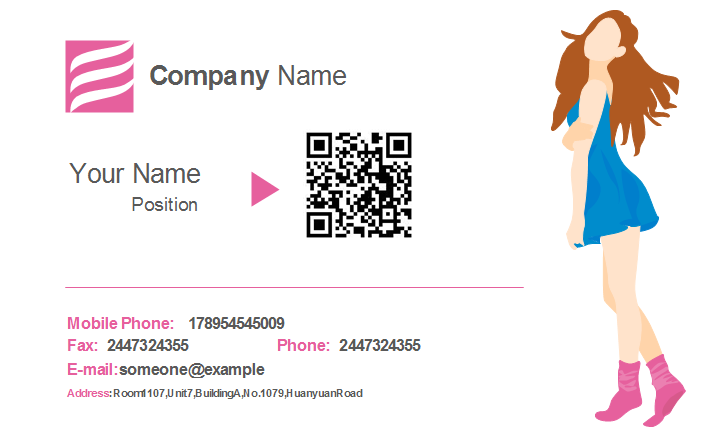 Discover why Edraw is an excellent program to create clothing industry business card. Try Card Maker FREE.